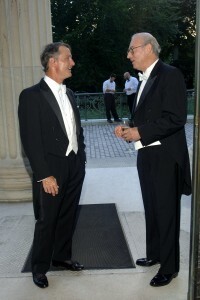 On an extraordinary August night the Trustees and Advisors of the Hope Funds for Cancer Research hosted a Gala in one of Newport’s most fabled cottages, Marble House built between 1888 and 1892 for Mr. and Mrs. William K. Vanderbilt, and currently owned by the Preservation Society of Newport County. 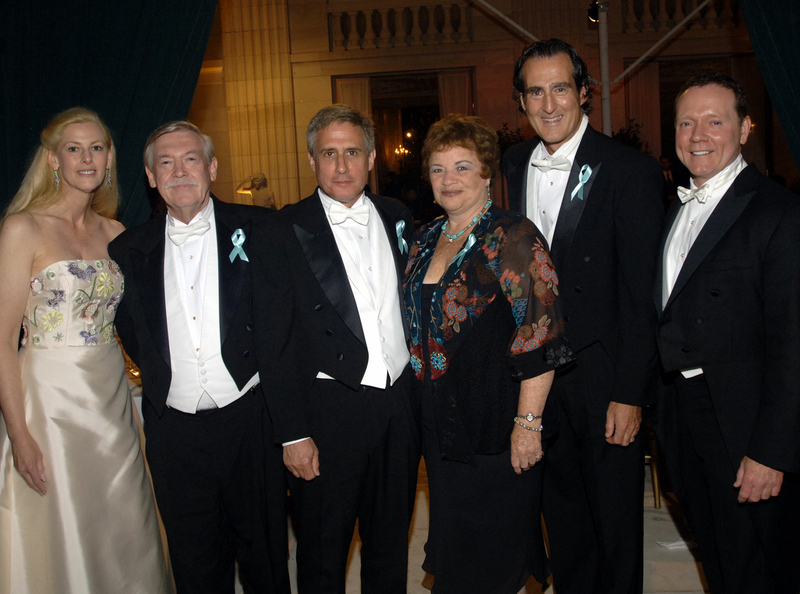 On this particular evening, Marble House was the site of an Awards Gala where luminaries in the field cancer research and treatment were presented with the Hope Funds’ highest honor, the Award of Excellence. 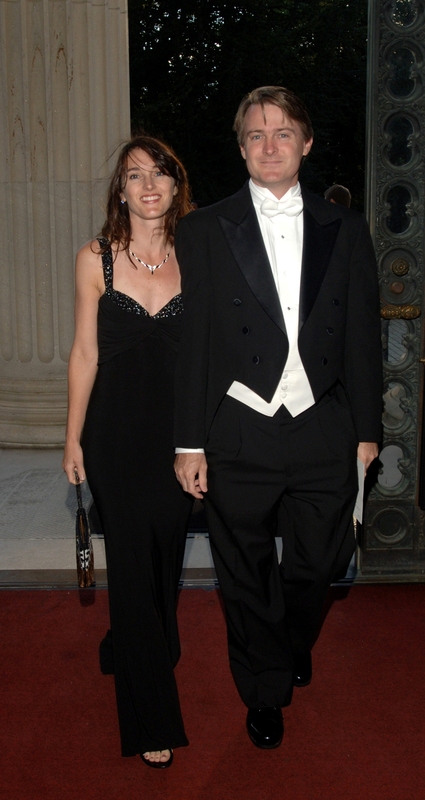 The 2008 Award of Excellence recipients were Nobel Laureate Craig Mello in Basic Science, Sloan-Kettering’s Malcolm A.S. Moore in Clinical Development, NBC’s Robert Bazell for Advocacy and Gilda’s Club for Philanthropy. 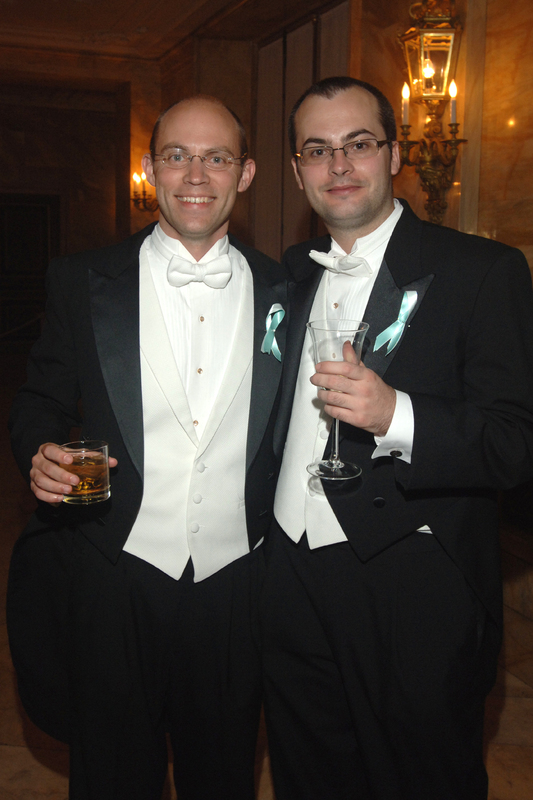 The Gala was attended by guests ranging from the Nation’s top biochemists and molecular biologists to key-opinion-leader oncologists to venture capitalists and investment bankers to a former Miss RI. 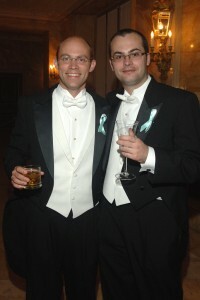 There were ladies in exquisite couture and jewelry and gentlemen in white-tie. Amidst all the glamour was a very serious tone. Cancer is an insidious, invasive, and incredibly virile disease. The Hope Funds’ mission is to provide funding for young men and women who have the passion and commitment to join the battle against cancer; with the willingness to take risks that they may have the opportunity to bring hope to others. Co-chaired by Mr. and Mrs. Ross Cann, John K. Naughton, and Mr. and Mrs. William P. Egan, the Gala was a terrific success, raising more than $200,000 for basic research. 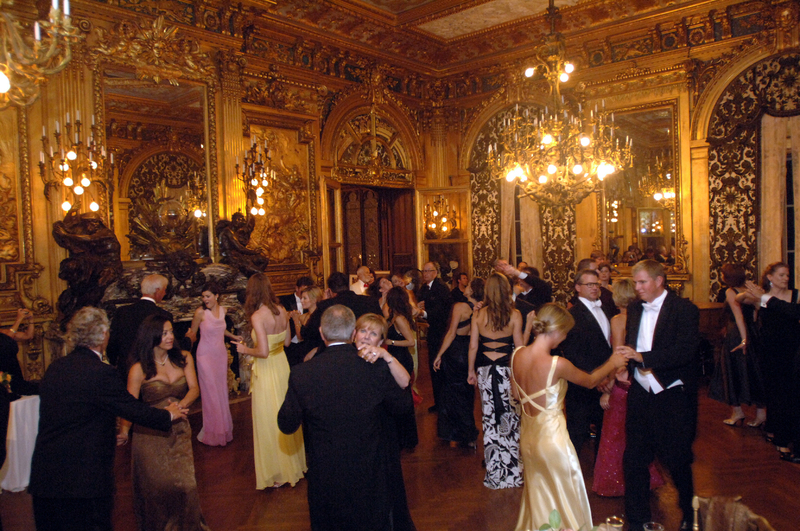 Following the poignant and heartfelt remarks by presenters and honorees, guests danced into the night accompanied by the lively music of the Bob Hardwick Sound in the Ball Room of Marble House. The Hope Funds is especially grateful to the following leadership donors whose generosity helped make this event a great success: Alnylam Pharmaceuticals, Mr. and Mrs. Josiah Austin, Mr. and Mrs. Charles V. Baltic III, Patricia and Philip Bilden, Mr. and Mrs. Ross Sinclair Cann, Mr. and Mrs. William P. Egan, David B. Ford, John K. Naughton, Mr. John E. Parks and Mr. Dominick Oddo, Mr. and Mrs. Richard Robbins, Mr. O. Lee Tawes III and Ms. Marsha Russell, University of Massachusetts Medical School, Mr. and Mrs. Gregory Van Schaack, and in-kind supporters Acker Merrall Condit & Co. and Plantation Catering. All photography on this page is courtesy of Roger Farrington.